A female thief, with four husbands, a lover and, reportedly, over twelve children, is arrested and tried for the murder of her step-son in 1872, turning the small village of West Auckland in County Durham upside down. Other bodies are exhumed and when they are found to contain arsenic, she is suspected of their murder as well. 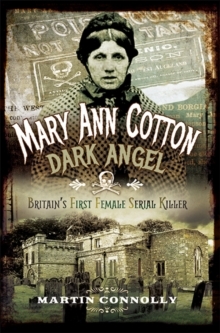 The perpetrator, Mary Ann Cotton, was tried and found guilty and later hanged on 24 March 1873 in Durham Goal. 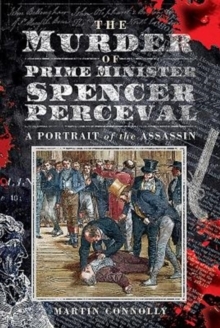 It is claimed she murdered over twenty people and was the first female serial killer in England. 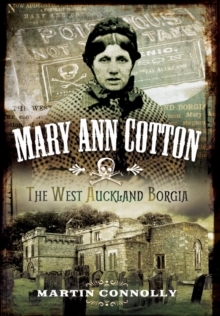 With location photographs and a blow by blow account of the trial, this book challenges the claim that Mary Ann Cotton was the 'The West Auckland Borgia', a title given to her at the time. 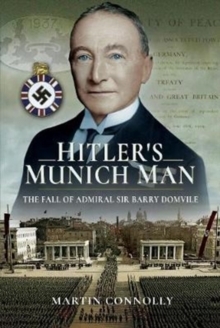 It sets out her life, trial, death and the aftermath and also questions the legal system used to convict her by looking at contemporary evidence from the time and offering another explanation for the deaths. 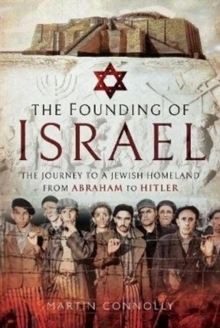 The book also covers the lives of those left behind, including the daughter born to Mary Ann Cotton in Durham Goal.